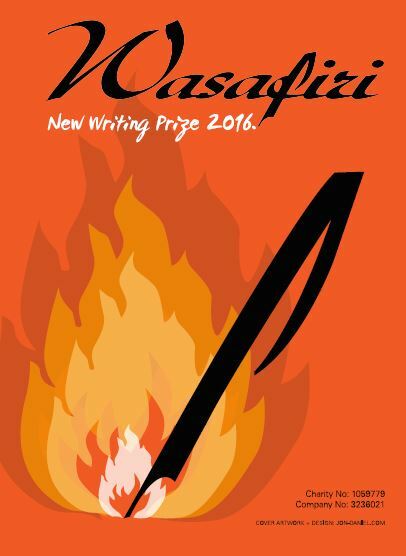 The 2016 Wasafiri New Writing Prize is now open! Submissions are welcome in three categories: Poetry, Fiction and Life Writing. Ensure that you submit your entry/entries by the deadline: 5pm BST on 15 July 2016. Winners will receive £300 and their entries will be published in Wasafiri. For important Terms and Conditions, fees and entry details download the entry form here or email wasafiriprize@open.ac.uk for further information (entries will only be accepted if accompanied by an entry form). Diran Adebayo, named ‘one of the Best Young British Novelists’ in 2002; world-renowned prize-winning poet Imtiaz Dharker; and Vesna Goldsworthy, award-winning writer, former BBC World Service journalist and Professor of Creative Writing at the University of East Anglia. The panel will be chaired by Susheila Nasta MBE, Founding Editor of Wasafiri and Emeritus Professor of Modern Literature at the Open University.